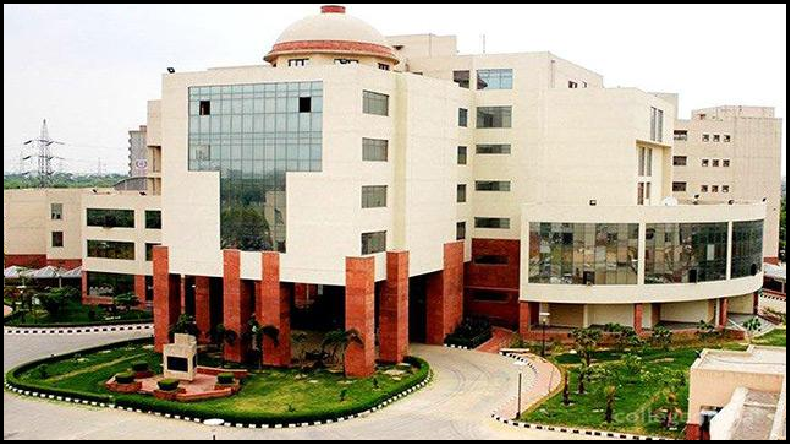 AILET 2019: The National Law University in Delhi is going to conduct the AILET 2019 examination for law aspirants for which the date of the entrance test has been announced on its website. AILET 2019: Candidates who were eagerly waiting for the schedule of Delhi National Law University’s, exam, can cheer up as the dates for the exam of the All India National Law Entrance Test (AILET) has been announced. The candidates can check the dates by logging into the official website of the University and start preparing for the same with full dedication. The AILET is one of the toughest entrance examinations conducted for the candidates aspiring to become a lawyer. According to reports, the University has released the AILET 2019 Exam Date in a notification on its official website nludelhi.ac.in. AILET 2019 examination is going to be conducted by the Delhi NLU on May 5, 2019. Candidates must have passed the Intermediate or Class 12 or senior secondary school examination in any discipline with at least 50% marks from a recognised State/Central Board. Moreover, those students who are going to appear for the upcoming Class 12 or Intermediate final examination in March/April 2019 are also reportedly eligible to apply for the AILET 2019 entrance examination. Meanwhile, those who are appearing for the Master’s degree programme should have passed LLB or an equivalent degree with at least 55% marks in aggregate from a recognised university. And those who are applying for the Ph.D programmes need to have a master’s degree in Law with at least 55% marks from a recognised university.